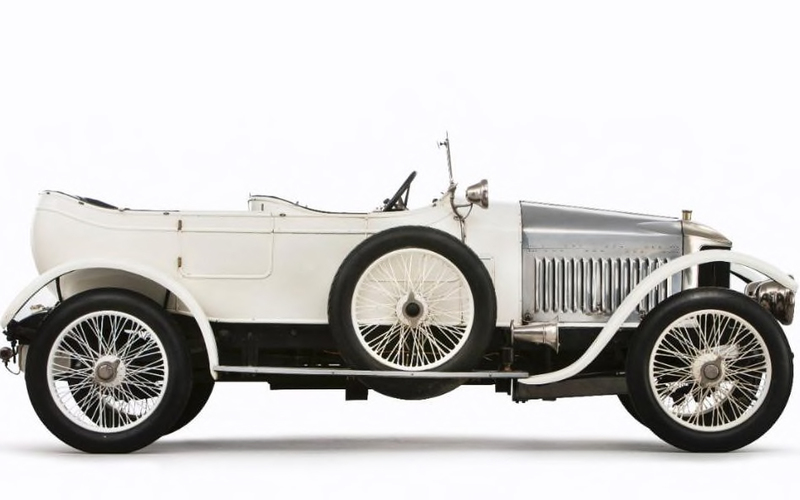 The Vauxhall Prince Henry Torpedo rolled out of the factory in 1914 and is now widely recognised as the worlds first sports car. With a eye watering top speed of 80mph it was by far the fastest thing on four wheels. 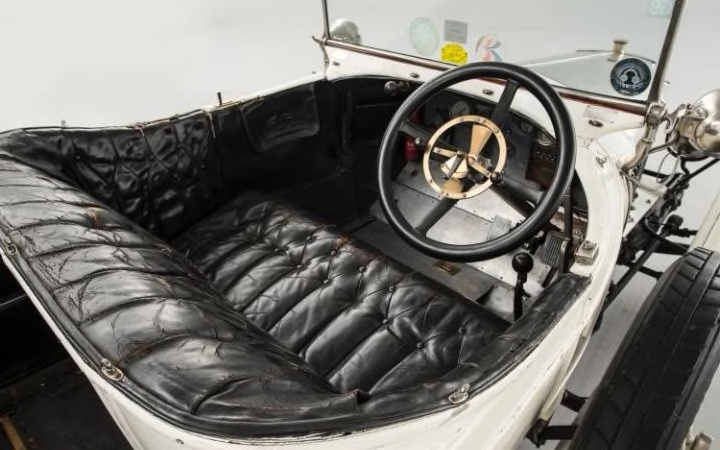 The 4 litre engine produce just 25bhp, a lawnmower by todays standards but historians now agree this was enough to make it the first sports car. This example with 143k miles, FSH and only 5 previous owners, goes under the hammer at Bonhams Bond Street sale in London on the 4th of December and is estimated to fetch between £500,000 and £600,000. A small price to pay for such an important piece of history. 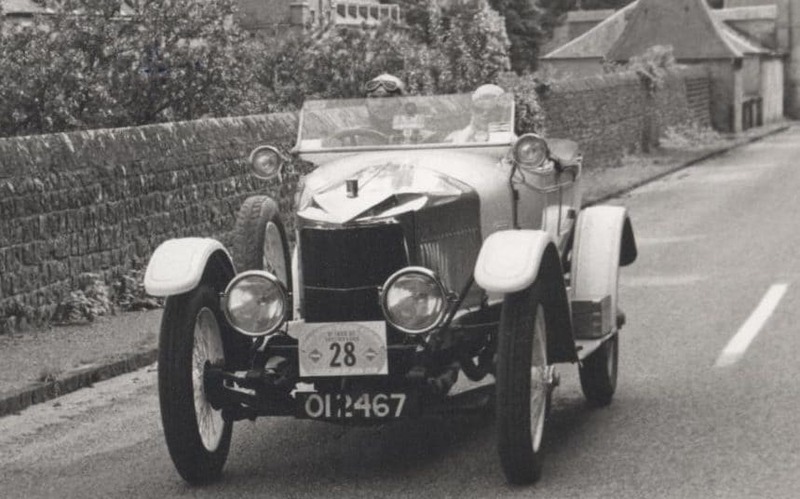 This entry was posted in Classic, News and tagged classic car, sports car.